Download here for free 4 different Valentine’s Day mermaid digistamps! Two outlined versions of “Mermaid at Heart”, with and without the text, and 2 “brush” versions of “Mermaid at Heart” and “Diamond Mermaid”. Size A 4 black and white jpgs, resolution 300 dpi. The images are free for personal use. 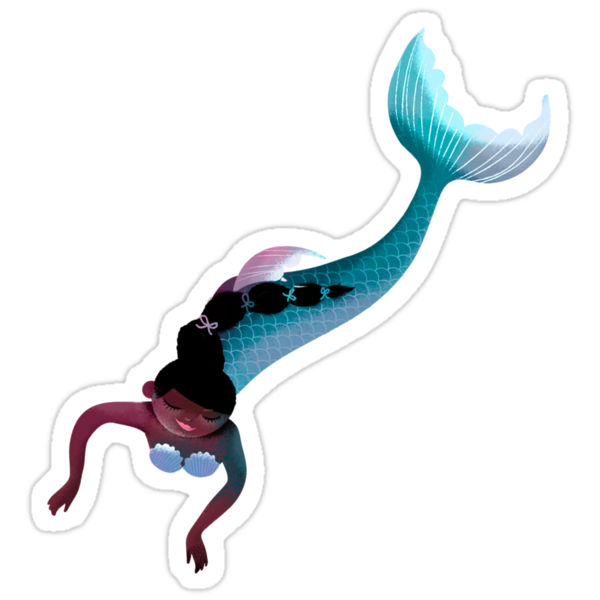 You can find more mermaid digistamps at my Etsy store or at my Holvi store.